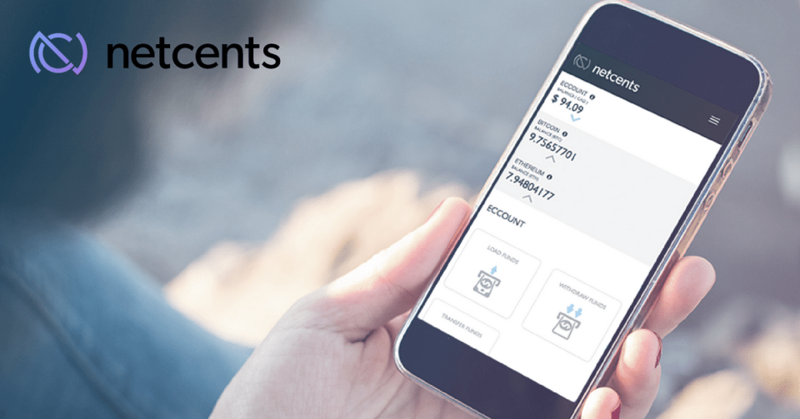 Vancouver-based online payment processing platform NetCents announced that it has signed a reseller agreement with American payment processor SalesSource. NetCents and SalesSource have signed a five-year independent sales organization (ISO) reseller agreement. 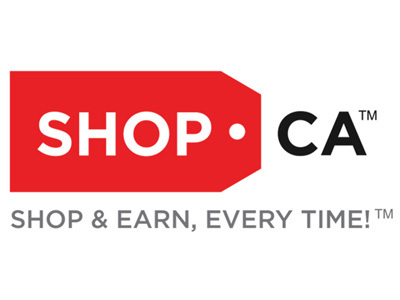 Making SalesSource an ISO partner means it will promote and sell the NetCents Cryptocurrency Merchant Gateway, eWallet and card-related services to its merchant network, which includes international and domestic processing, mobile and virtual terminal processing, ecommerce, alternative payment and cash advance methods, and POS systems integrations. SalesSource additionally facilitates domestic and recurring electronic transfer funds system automated clearing house (ACH), credit card payments, cheque processing, and international transfers throughout many industries, distribution channels and sales partners. NetCents will provide SalesSource with the ability to add cryptocurrency payments to its offerings. “SalesSource is forward thinking and excels in various aspects of product development and product delivery,” said Clayton Moore, NetCents CEO. “Integrating NetCents Crypto Currency processing services with SalesSource payment solutions will increase our distribution reach, market validation, and strategic customer acquisitions. The Vancouver-based NetCents launched its Payment Gateway platform in 2016 and in April of 2017 made it possible for its users to make bitcoin purchases through Mastercard, witch Moore calling it the only platform at the time offering bitcoin purchasing with Mastercard and Visa.